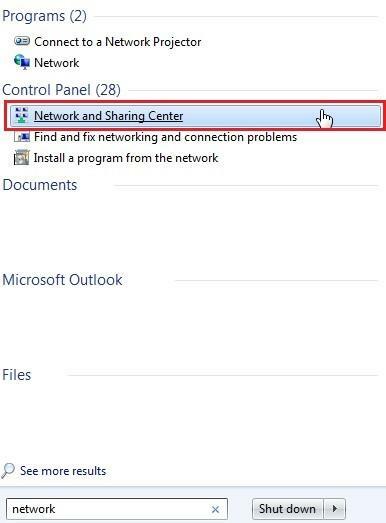 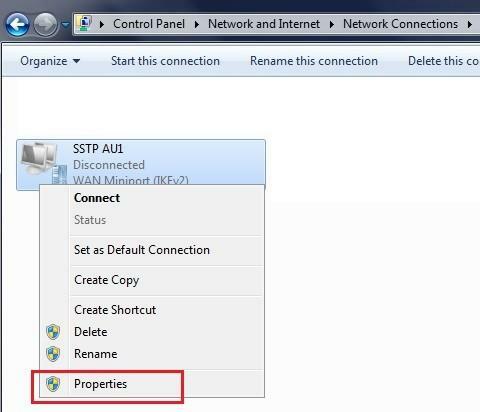 In the Create New Connection window, enter in the server address you want to connect too, and give it a name (this can be anything). 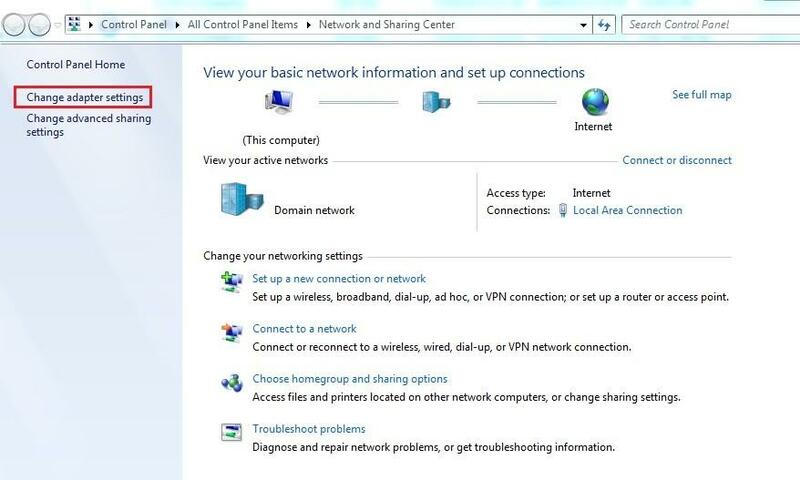 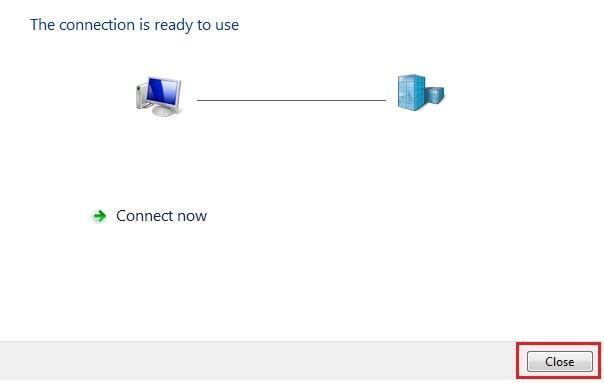 Tick “Dont connect now” option, then click Next. 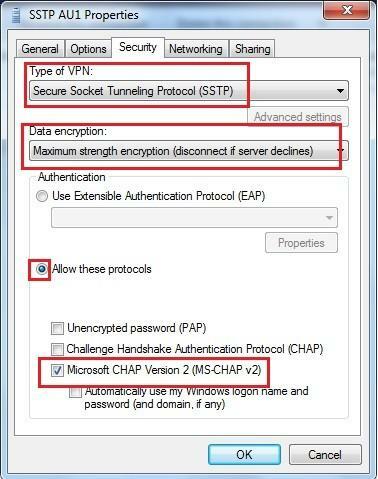 Enter in your VPN username (not your email) and password. 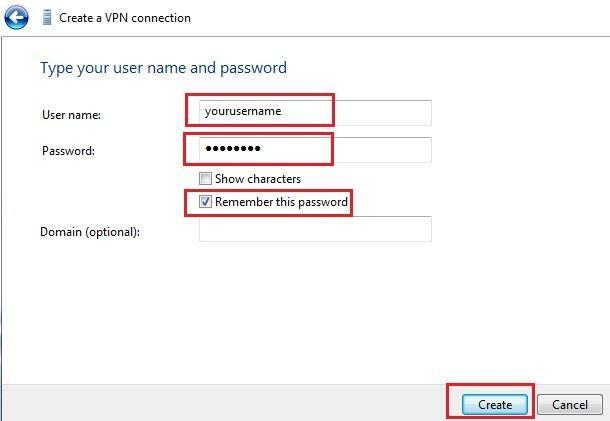 Tick the option “Remember this password” and click on Create. 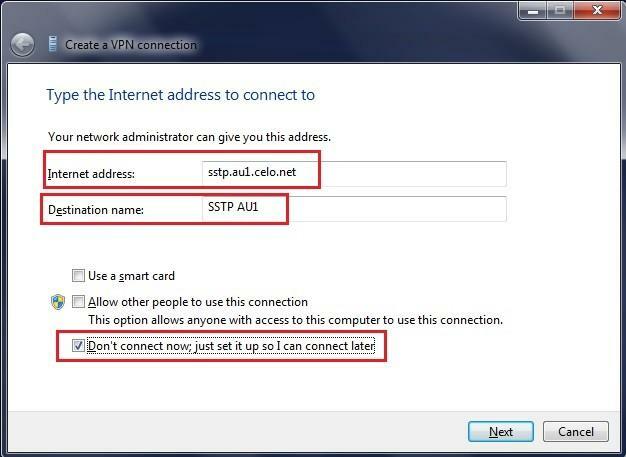 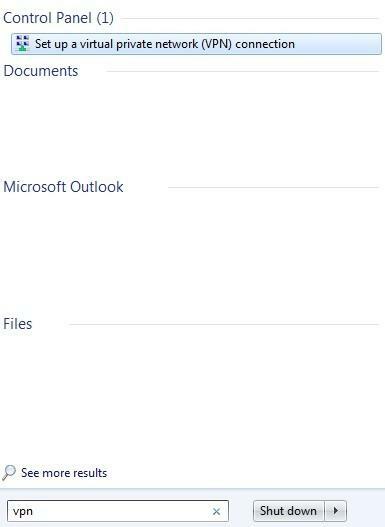 Go to the Security tab, and change your settings to be the same as the below screenshot.